Portrait photographers often overlook a telephoto lens because many people are under the misconception that these lenses are only for stunning skylines and distant subjects. However, these versatile pieces of photography equipment can create stunning portraits that flatter your subject better than an 18mm lens. Using a telephoto lens when shooting portraits will help reduce distortion that can unfortunately occur with wide-angle lenses. 1. Short Telephoto Lenses - These range from 85mm to 135mm (your mileage may vary) and are perfect for shooting candid shots and portraits. For example, the short telephoto lenses allow you to take stunning pictures at weddings where you're close to your subjects yet you don't want to intrude in the process. These shorter lenses are lightweight, compact and easier to hand, which allows for fast shooting. 2. Medium Telephoto Lenses - Ranging from 135mm to 300mm, medium lenses are ideal for action and sport photographers who -- for example -- are standing on the sidelines but need to get close to where the action is. This type of photography requires proper aperture setting to minimize blur when shooting fast-moving subjects. 3. Super Telephoto Lenses - Typically, these types of telephoto lenses -- which range from 300mm and beyond -- are used only in professional nature, wildlife and sports photography, and are not used for portraits. These are not hard and fast numbers and you can find a number of ranges to play with. For instance I've fallen in love with the 28-300mm Nikor lens that lets me stand back and zoom in tight for great portrait photos. Longer lenses provide a shallow depth of field, which helps isolate the subjects from the background and creates a strong, pleasant image. However, remember not to stop down the camera's aperture too much and instead leave it a bit wide so you don't lose the depth of field. When shooting from below or above the subject, you can unintentionally lose the unwanted perspective. With a telephoto lens, you are able to step back from the subject and the farther away you are, the less noticeable the height difference will be. This provides you with a head on, level view. Keep in mind that these longer lenses generally require a higher shutter speed to prevent camera shake. Using a telephoto lens can help you step out of your comfort zone and improve your photography no matter what level of experience you have under your belt. Plus it'll let you keep your distance from your subject so you can still get great portraits without standing in his/her face. 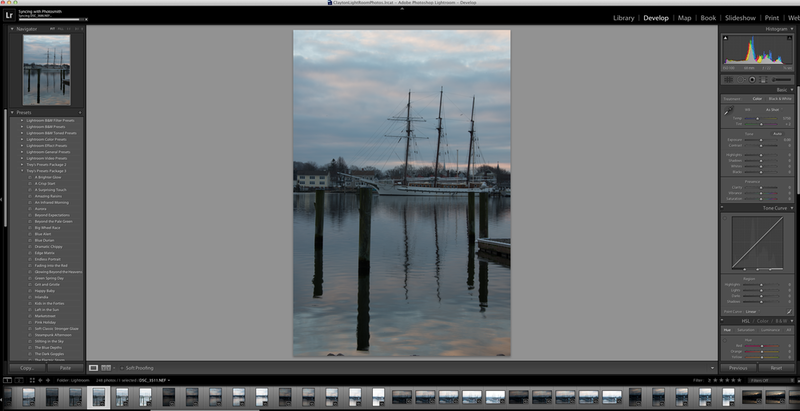 I'm not one of those photographers who gets all high and mighty about retouching photos. I love post-processing and Repix for the iPhone and iPad takes processing and turns it into an art form. No more filters! Again, I love filters for the right photo like a little background blur on a portrait, etc. But Repix does away with the filters in favor of brushes to paint in special effects. It's like finger paint blending between the real world and the imagined. If you've ever used the amazing app Paper you know what I'm talking about. Repix, like Paper, gives you a handful of regular brushes for free. If you want more you'll pay for them inside the app. Brush packs are $1.99 or $4.99 for the whole kit and caboodle. Just pay the $5.00 and be done with it. Repix still has basic setting tweaks like contrast, brightness, saturation and more, but they're only here for small fixes. If you really want to fix your photo first I'd jump over to SnapSeed or iPhoto for iPad. Both great apps. Most of the free brushes felt gimmicky to me but some like Charcoal and Edger added some fun to the stock flower photos they provide. The real magic happens when you start playing with the paid brushes like Daubs or Van Gogh. I really felt like some of my painted photos would look great on my wall, or over a toilet at least. Don't worry you're not stuck with your camera roll photos to play with. In fact Repix lets you import photos from Facebook albums, Photo Stream but it won't let you get access to your synced iPhoto albums. That last part was a bummer as I have a synced album called Portfolio filled with my best photos. It would have been nice to bring in that sunset photo and do a little painting. Of course there are all kinds of ways around that like simply adding that photo to Photo Stream or Facebook. I have to think an update will change that limitation soon. Repix also lets you share your finished work of art out to Facebook, Twitter, Instagram, and Tumblr. It's a fun app that's sure to give some added flare to that butterfly photo. Here's a butterfly photo I shot with a few Repix brush effects added. What do you think? When it comes to photography, as they say, "lighting is everything". 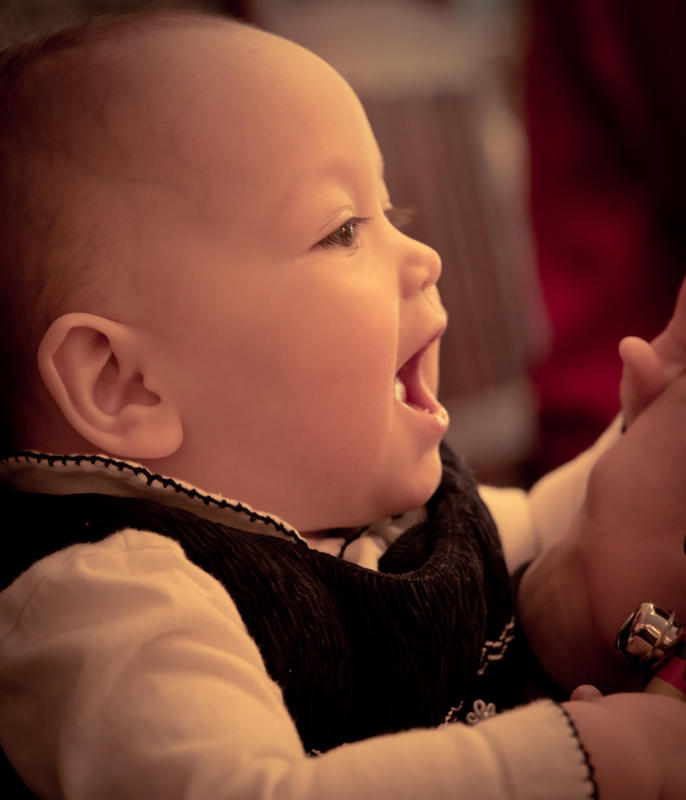 Whether you are just getting started as a professional photographer or are simply the person that pulls out their camera whenever a photo opportunity pops up, lighting has a huge effect on the end result of the photo. 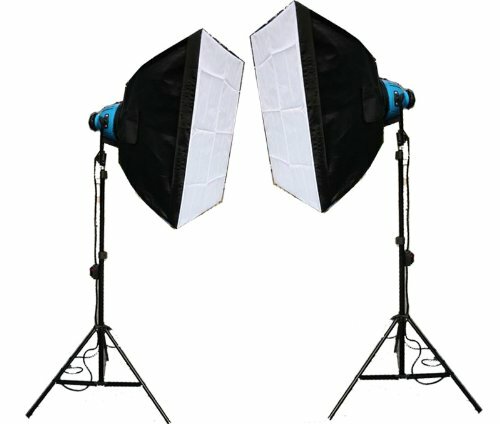 While professional studio lights can be quite costly, there are alternatives to studio lights that can provide the same effects for the beginning photographer. Here are some simple guidelines to help you get the perfectly lit shot. Halogen lamps work well for indoor photo shoots, and incandescent bulbs are also a good light source, as long as they have a higher wattage. Typically, fluorescent lights should not be used due to the fact that photos taken under this type of lighting tend to require a high level of color correction. In order to soften the light in the room and minimize glare, you may need to incorporate a diffuser into your photo shoot. You can purchase diffusers at most camera equipment stores, and you can also use paper or plastic as a low cost alternative. It is important to note that halogen as well as incandescent bulbs can ignite the diffuser if it is set up close to the bulbs, so you want to make sure the paper or plastic is at a safe distance while remaining close enough to allow for the softened effect. White cardboard can be used to minimize shadows, and this can be purchased at any office supply store. You can also purchase silver reflectors from any camera equipment store. By adjusting your lights and experimenting with diffusers and reflectors, you will learn what works best for each particular shoot. To minimize harsher shadows, take advantage of all the lighting sources that you have. You can also use one or two lights to light the background of the photo, and if any of your light sources have a dimmer, this is an easy way to experiment with various lighting effects. I played around with a small light box on a dimmer for this photo of my daughter. I had her in front of some natural light but I aimed a small box off to the side to bring out her eyes. While lighting your first few photo shoots may prove to be a bit challenging, the best thing about photography is that you can constantly experiment to achieve your desired effect. And through various lighting experimentation and test shoots, you never know: what you may consider a beginner's mishap may actually end up producing an amazing photo.